Bacon Eggs & Kegs benefits Northwest Harvest. Northwest Harvest is focused on providing equitable access to nutritious food for all our Washington neighbors. Fried Chicken Waffle Nuggets. Cornbread Bacon Benedict. Biscuits with Bacon Fat Gravy. Beer Batter Flapjacks. Hungry yet?! With at least one $5 dish per food vendor, you can pick and choose what you'd like to eat! YES, WE SAID 30 FT! 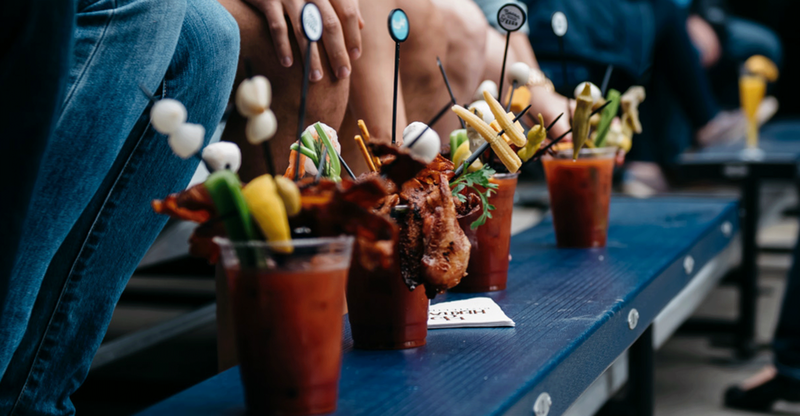 Visit one of our 30 Ft Bloody Mary Bars for an unforgettable experience! Made with Demitri's Bloody Mary Seasoning and Absolut Vodka. Choose your own adventure with dozens of toppings. CHECK OUT ALL THE FIXIN'S . . .
Nut Crusher Peanut Butter Porter. Oatmeal Maple Stout. Pigskin Ale. Grapefruit and Chill Cider. Fill up your 5 oz. 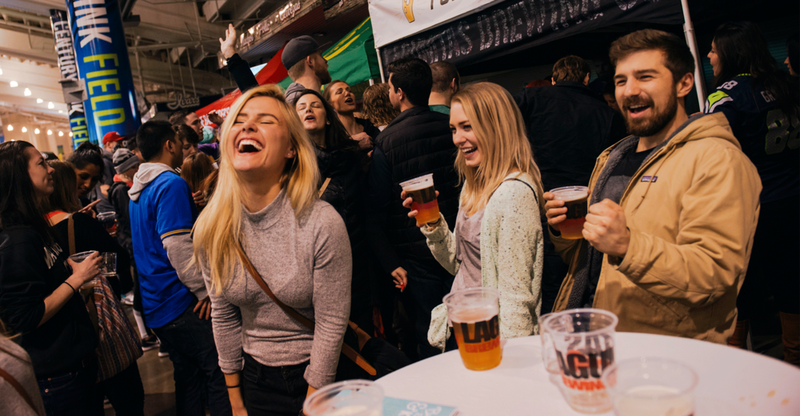 tasting mug with the best brews that the PNW has to offer. Our Full Pour station offers select 12 oz. options, as well. 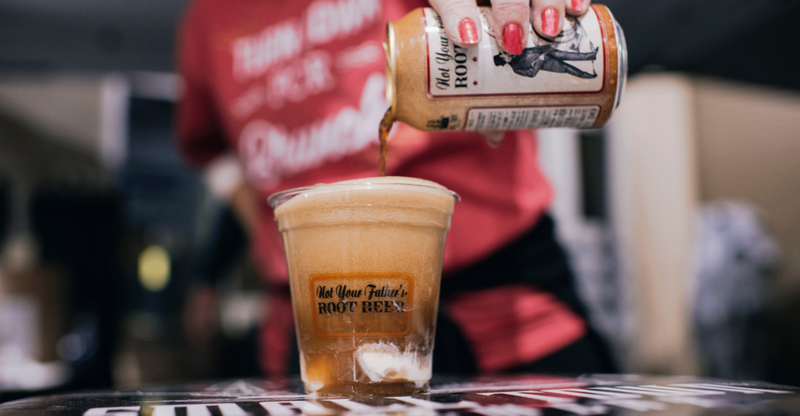 IF IT PAIRS WITH BRUNCH, WE'RE POURING IT! 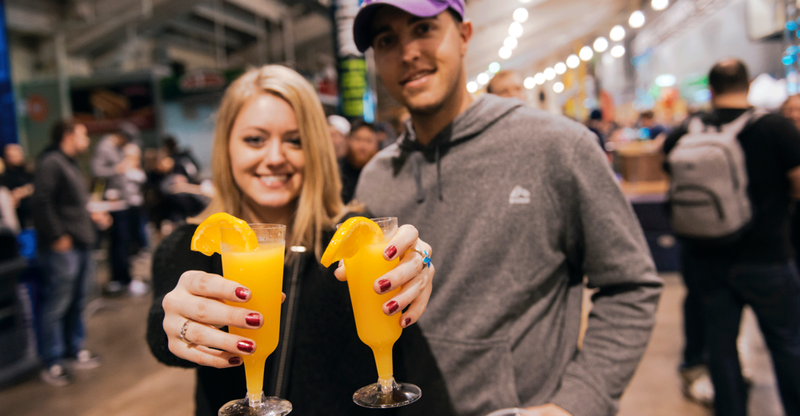 Mimosas, Boozy Root Beer Floats, Irish Coffee and more. 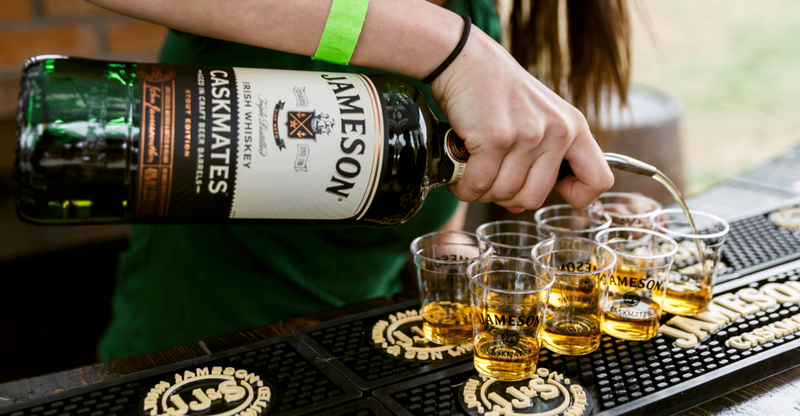 We proudly feature Jameson and Kahlúa in our many boozy beverages. We're kind of obsessed with larger-than-life games. 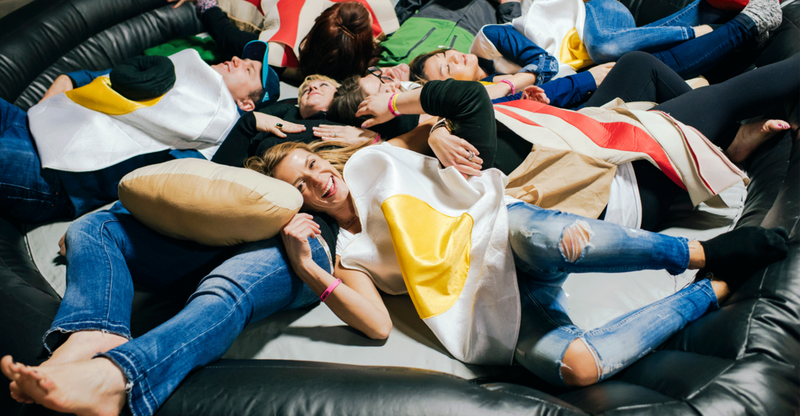 Walk around the festival and you'll find Giant Inflatable Hungry Hungry Hippos, Connect Four, Jenga and a 16 Ft Inflatable Skillet where you can live out your dream of becoming one with bacon. We're also stoked on our music lineup on our BE&K Main Stage. DJ Supreme La Rock will get the party started, followed by an exhilarating Dueling Piano show! WHAT'S INCLUDED? . . .
Take home your 5 oz. tasting cup after the festival so you never forget all the fun you had! THE VENUE . 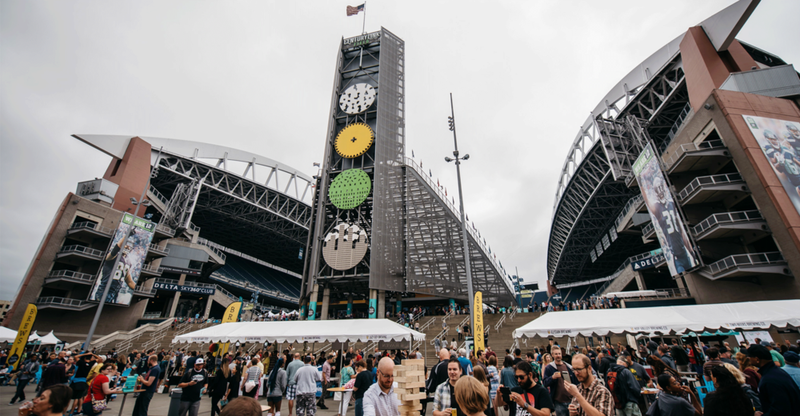 . .
Centurylink Field North Plaza is primarily outdoors, with some activity under cover in the East Main Concourse. Ages 21+ Only. No re-entry. By Purchasing a ticket you agree to our terms, conditions, and waiver. TICKETS ARE NON-REFUNDABLE BUT FULLY TRANSFERRABLE!